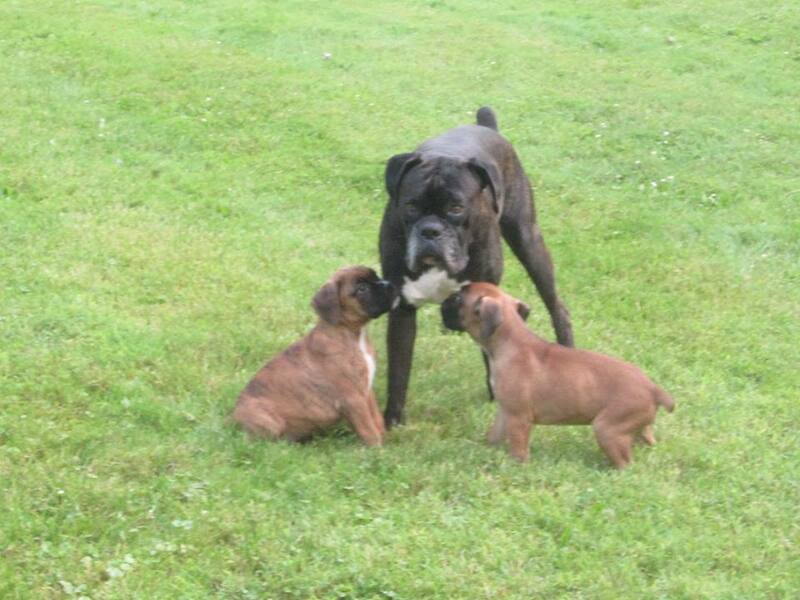 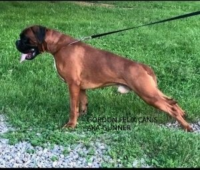 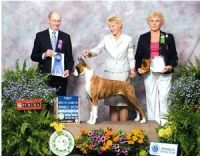 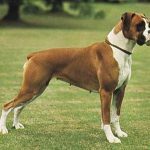 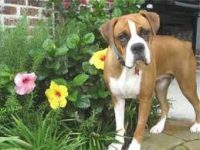 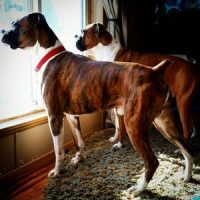 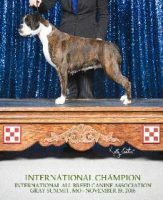 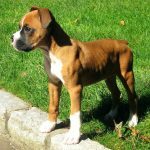 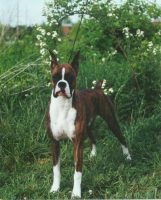 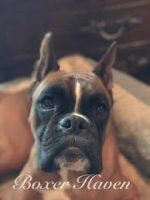 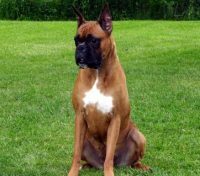 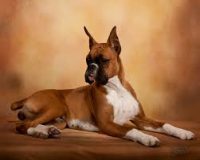 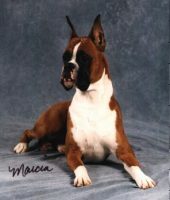 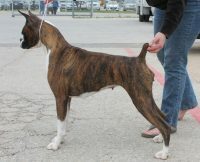 We have had Boxers for over 30 years and have been breeding for the past 10 years. 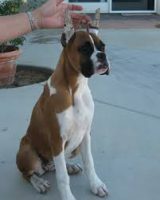 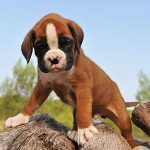 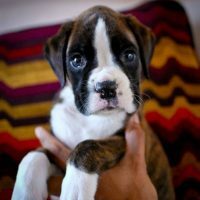 Our goal is to breed happy, healthy Boxers with emphasis on a shorter muzzle, pronounced jowls, lots of wrinkles. 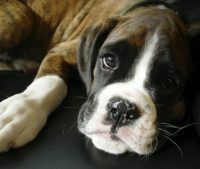 That old fashioned boxer look !! 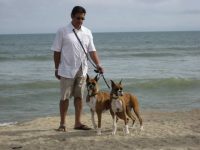 We want families to be able to enjoy the love and loyalty of this awesome breed.